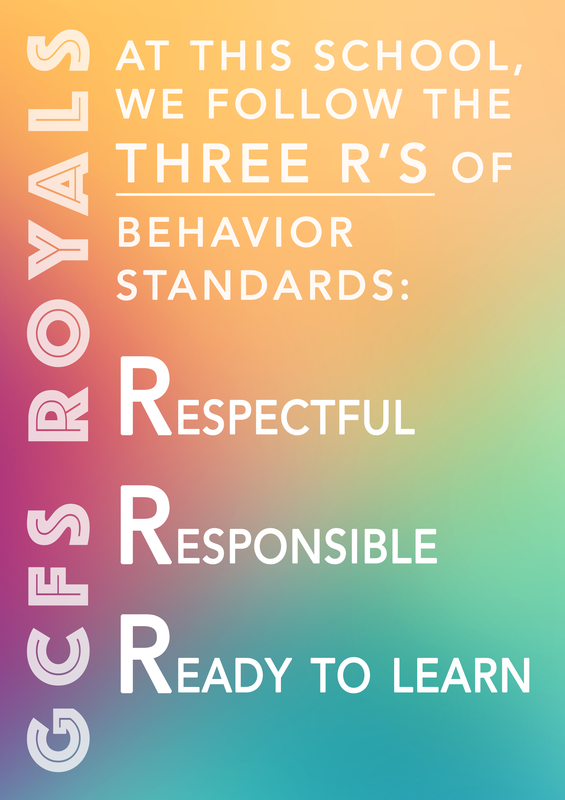 Here at GCFS, we are committed to creating a safe learning environment for all students. 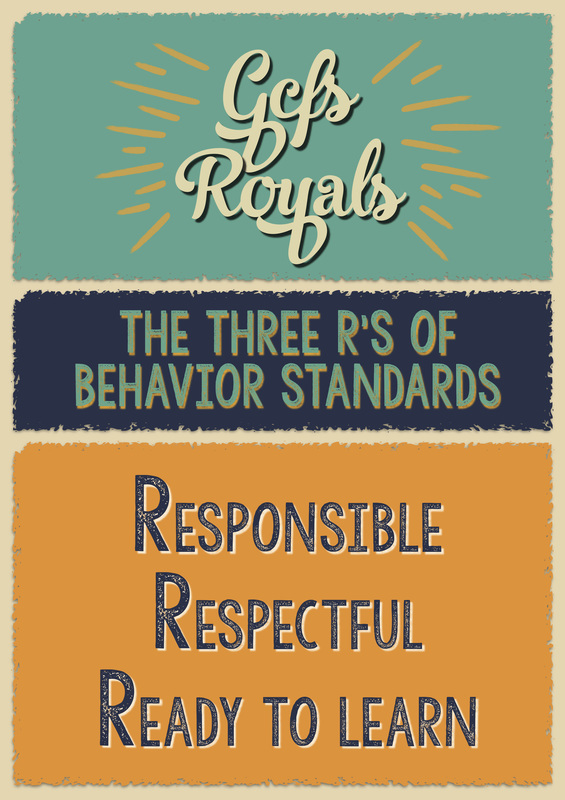 We are committed to holding our students to high behavior expectations that are consistent from K-12. 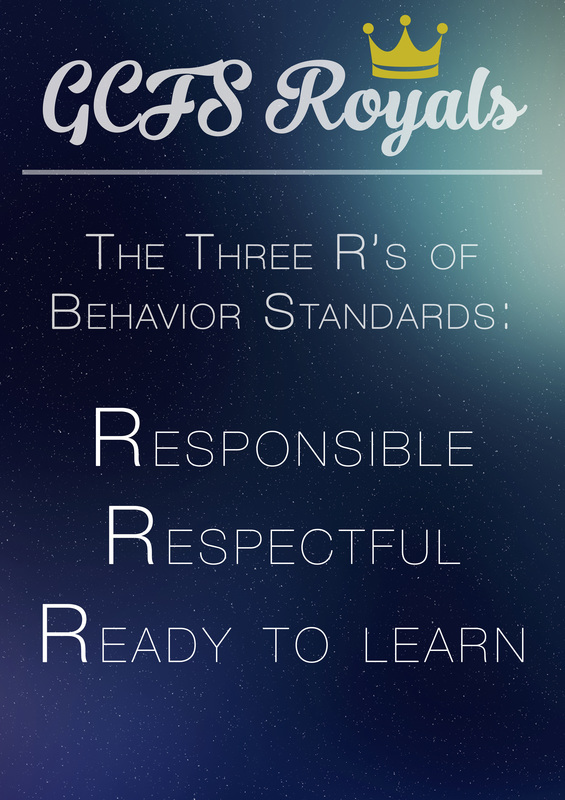 Our three expectations are that our students will be respectful, responsible, and ready to learn. Click HERE to download the behavior matrix.